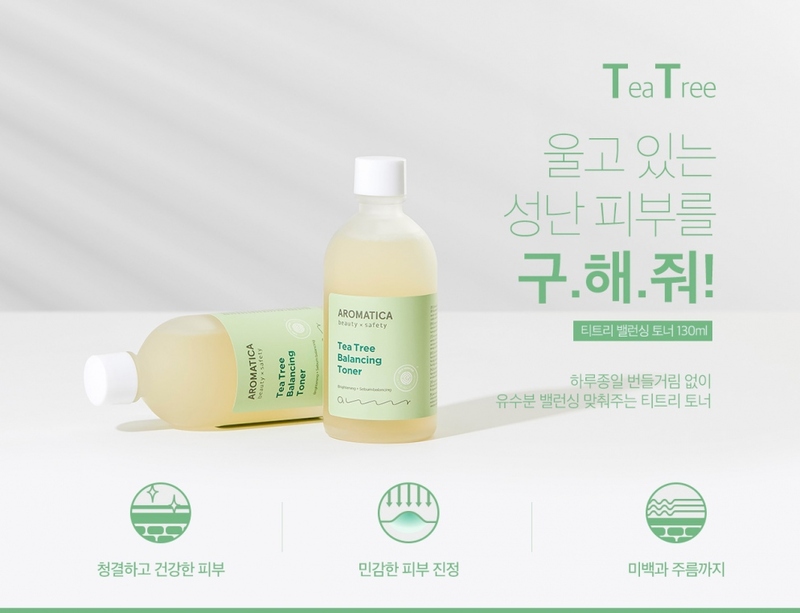 Radiant your Skin Care with the [Aromatica] Tea Tree Balancing Toner 130ml! we aim to provide you best korean products to take good care of your skin, including Cosmetics, Skincare, Toner. Hydra Toner online. 1. 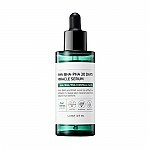 Is this toner suitable for dry skin? 2. I want to know if this toner is "exfoliating" in nature, as the description suggests that it is acidic in nature. 3. Can you mention the "pH of this product"? 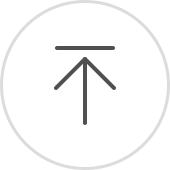 hzh…@gmail.com I love the Aromatica toners. This tea tree one has the best smell. It is more liquidy than the rose serum, and it sinks in immediately. she…@ymail.com I have dry , sensitive and acne prone skin, and I can't use Salicylic acid , which most of the acne product contain. 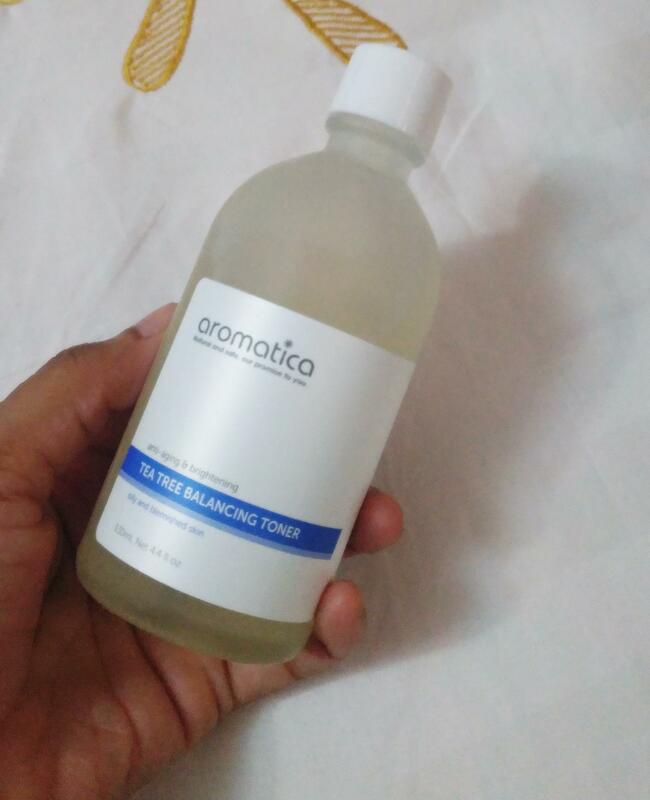 So, I have been looking for a mild tea tree toner and I am glad to find the aromatica one!! Trust me it's so mild yet effective!! It really helps in calming down the acne and irritation! The scent is though little citrous herbal but fades away after a while!! I highly recommend this product to all acne prone skin! !